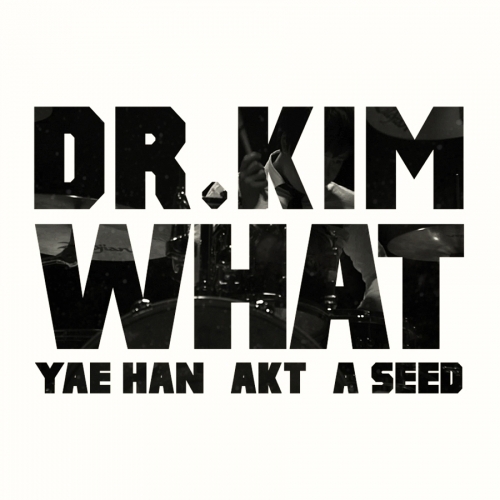 Earlier today, Costbeat Sound musician Dr. Kim revealed the MV for his debut single titled “What“.Dr. Kim, who previously dedicated his music career as a drummer and spent countless hours performing on the streets of Hongdae, recently entered the Korean hip-hop scene with his debut track “What”. The track is produced by Yae Han and features Costbeat Sound’s A Seed and hip-hop duo AKT. The MV is directed by Choi Changil. This entry was posted in Album Release, News, Videos and tagged A Seed, AKT, costbeat sound, Dr. Kim, 악트, 에이시드, 예한, 최창일, WHAT. Bookmark the permalink.